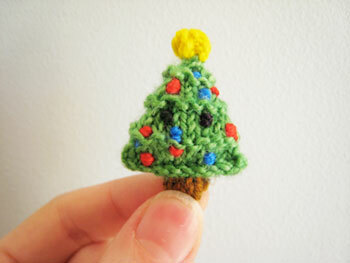 How to make that little dwelling more festive. When you’re renting chances are you don’t have the biggest pad in the world, so with Christmas just around the corner, how do you plan on filling that home place with the Christmas spirit? Well you could try and fit a huge Christmas tree into the living room to tower over you and block all light or you could just forget the whole thing, right? No, you just need to follow my tips and tricks to create the perfect Christmas space. Good things come in small packages after all. 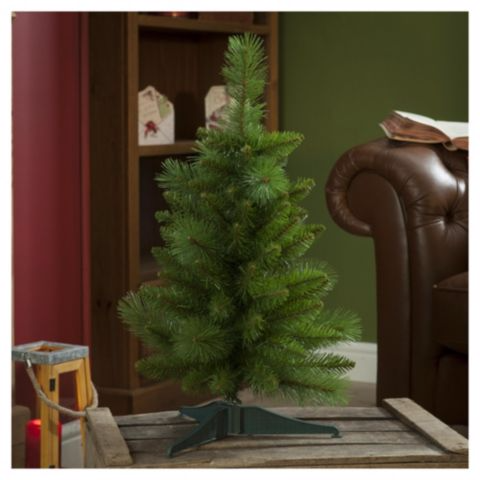 The Christmas tree is the main feature of any house at Christmas and just because you’re in a studio apartment that doesn’t mean you too can’t have one. From 2ft to 7ft Tesco have you covered, prices ranging from €5 to €60 but you can get a great 6ft with sparkle for just €25. 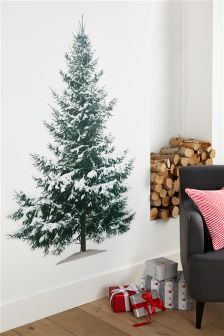 Failing that, you don’t need an actual tree, you can have a sort of ‘tree in spirit.’ Check out this 5ft Christmas tree sticker, £35 from next.co.uk. This is the perfect alternative to a Christmas tree and a great space saver. 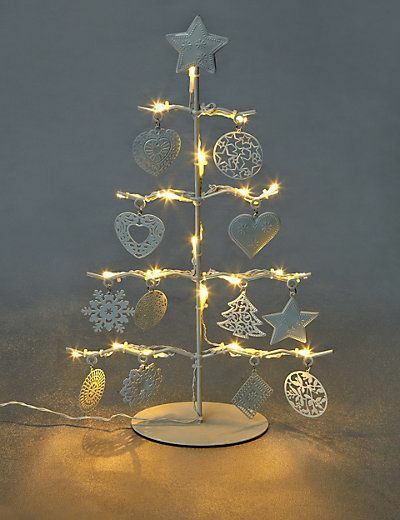 Or you could invest in a Christmas tree ornament like this one from M&S.This is a light up ornament tree with charms attached. Look at that, you don’t even have to decorate it yourself!  This one is €40. But it’s not all about the tree. Lately people have been turning their bedrooms into a mini Santa’s Grotto by investing in some seriously festive bedding. 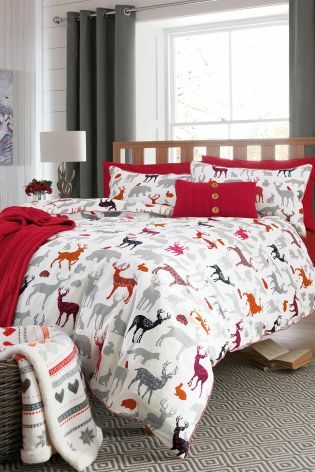 There are some great options out there but I particularly love this duvet set from next.co.uk, retailing at £35 pounds and available in single, double and king. 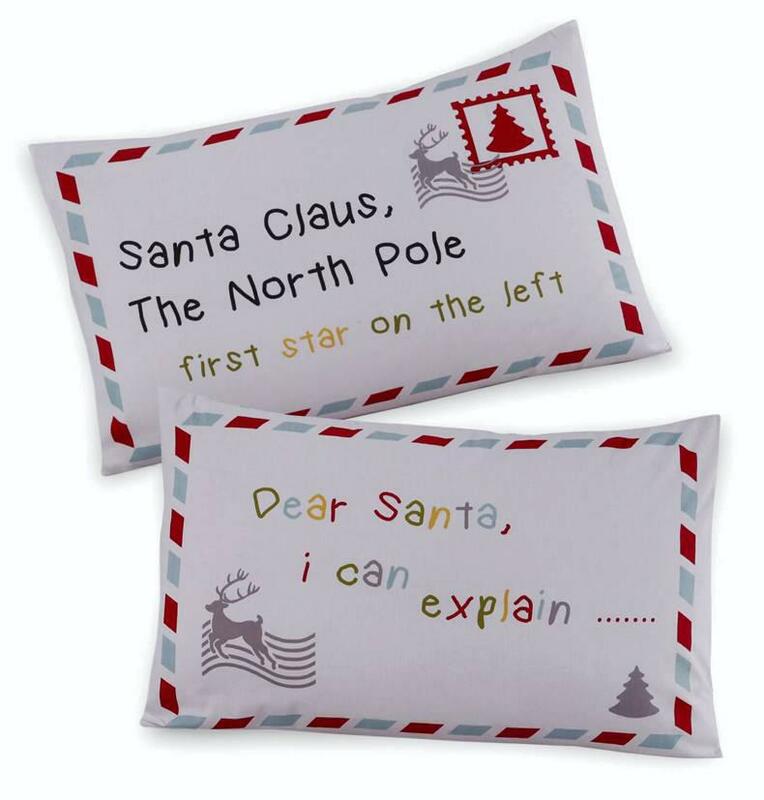 Or simply pop down to Penneys and get your hands on these adorable pillow covers for only €5. These are bound to turn any dull bedroom into a festive palace. 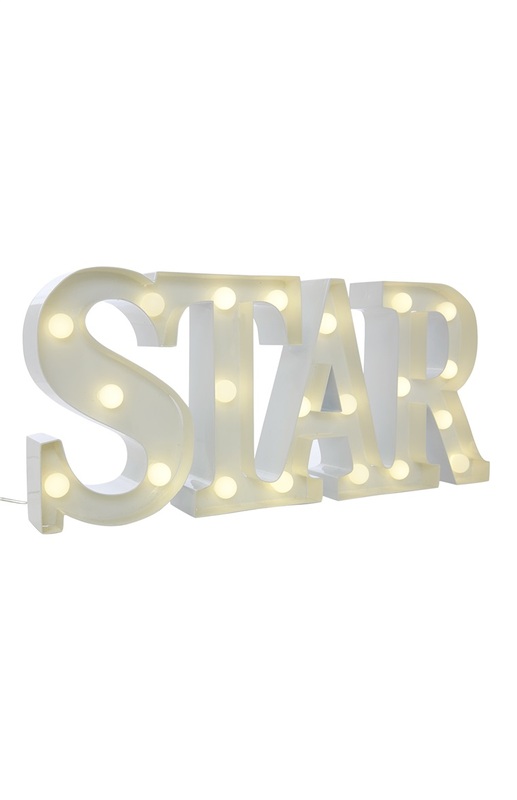 Penneys also have the best in lighting this Christmas and this STAR light, €15, will make that little dwelling sparkle. Another way of perking up that small space and giving it a Christmas feel is to invest in some Christmassy homeware. 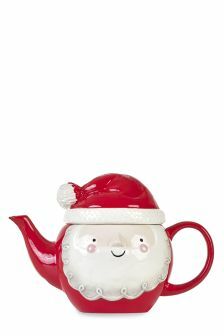 I love this Santa Teapot which is only €15 euro from next.